Ten years ago, we set out to build an Independent Eyewear Company. A decade later, we have cultivated a nationwide brand. Join us March 22nd-24th at the Jacob Javitz Center in NYC for VisionExpo East. Galleria, Booth G375. We’ll be the ones with the glasses on. Boston-Based Optician. Mastermind of award-winning Optical Shop. Champion of the Entrepreneurial Spirit. Believer of Breaking Rules. Often Classic - Always with a Twist. 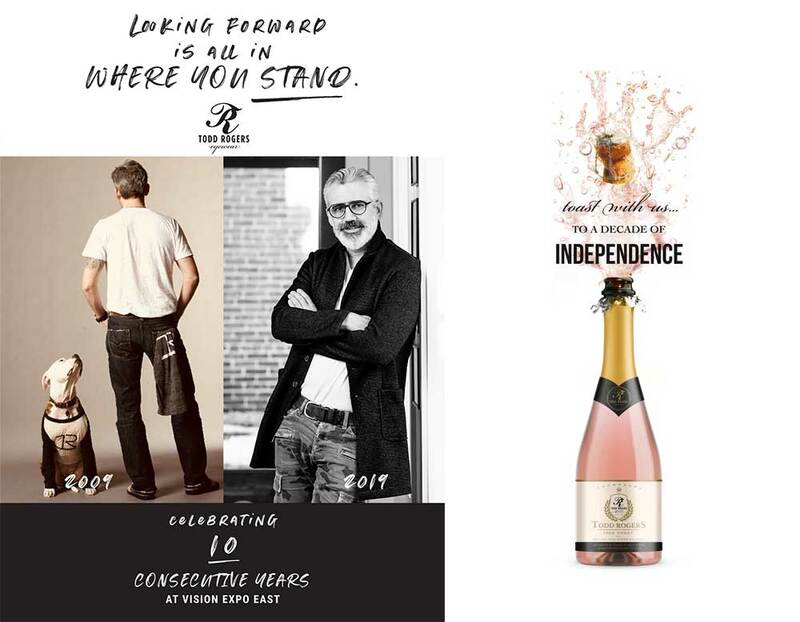 Designer of your New Favorite Glasses. 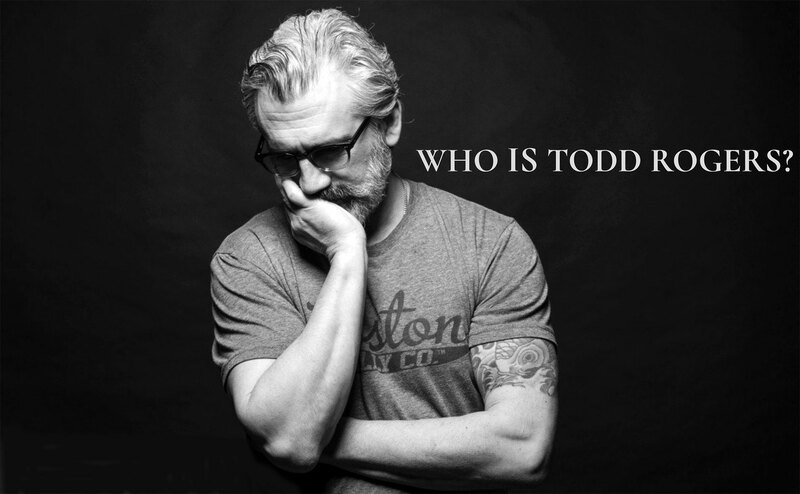 Founder & Chief Creative Officer of Fiercely Independent Eyewear Company. 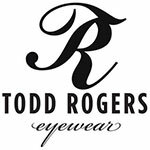 We are Todd Rogers Eyewear.